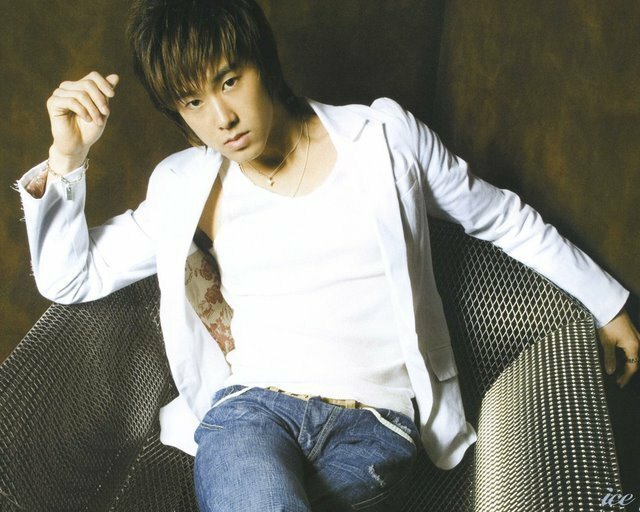 Uri Yunho *,^. . Wallpaper and background images in the u know Yunho DBSK club tagged: yunho. This u know Yunho DBSK photo might contain hosenbein and pantleg.